Hello everyone! It's the @LadiesOfAsia again. We've all been rather busy lately with work, family and life in general, that's why you haven't seen much of us. Now we've had a moment, we want to share with everyone our favourite beautiful cafes in our city. This is where we go and chill out and relax. We all need that few hours in life every now and then to get away from everything and have a me moment. Let's have a look to see what we have in store for you. 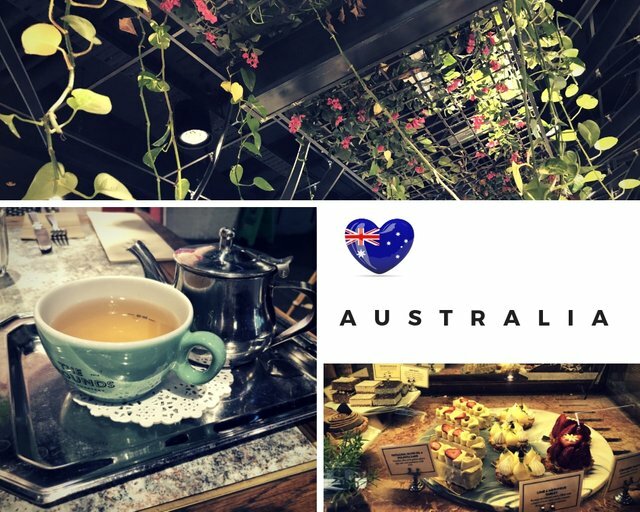 @Travelgirl from Australia say "I've always loved going to Child Flower not only the location is great but I love the decor and food. They decorated the cafe and the outside like a mini fairytale land and you just feel like you are having a meal under the trees. They change their menu every couple of months so there are always something new for everyone even if you are a regular customer. " 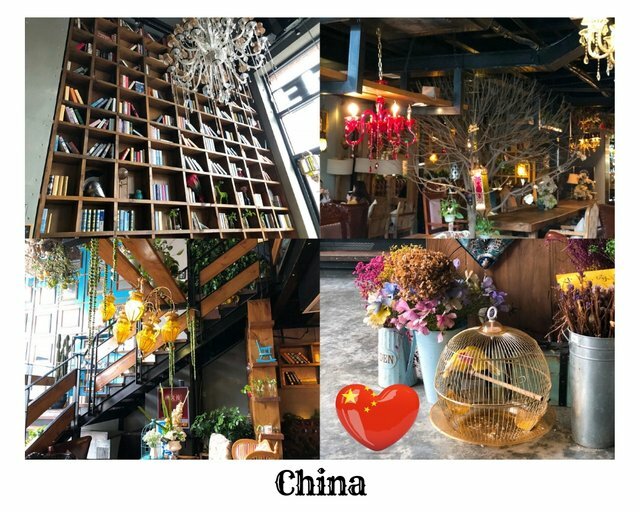 @Mrspointm from China shares with us a cafe called Chun Coffee, "Compared with the design style of Starbucks, its style makes me more comfortable, and there are much more furnishings and decorations. Here is an European-style vintage bookshelves, plant-filled stairs, birds in the golden iron cage, and bare branches. I like drinks and desserts there, but I prefer its atmosphere and surroundings. With wide space, the whole store is full of natural atmosphere. " 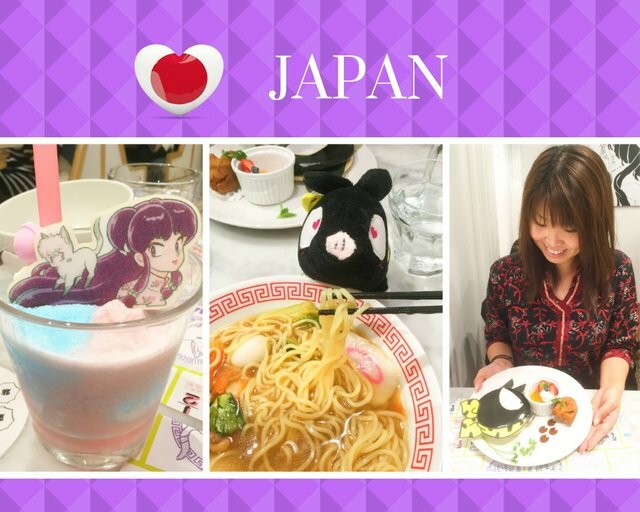 @kawaiipower say "As many of you know that Japan is anime country and we often have anime collaboration cafes for limited time. I went to popular anime called "RANMA1/2" collaboration cafe, they had VR too! Before they served me noodle, they gave me VR to watch so the character was serving me the noodle! Everything they had was character themed menus, I had such a wonderful time there! There are Pokemon Cafe in Tokyo. That's a cute cafe to visit too! " 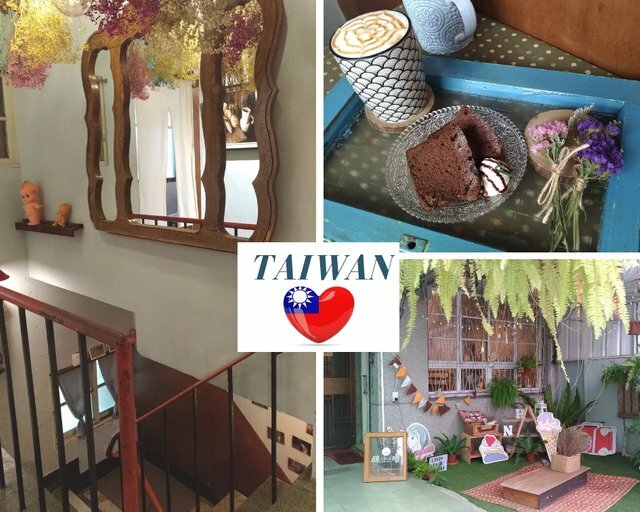 @wanderlass from Philippines says she "found the cutest cafe in the sense that it's really small! It has a sign saying "World's Smallest Cafe", unofficial of course. 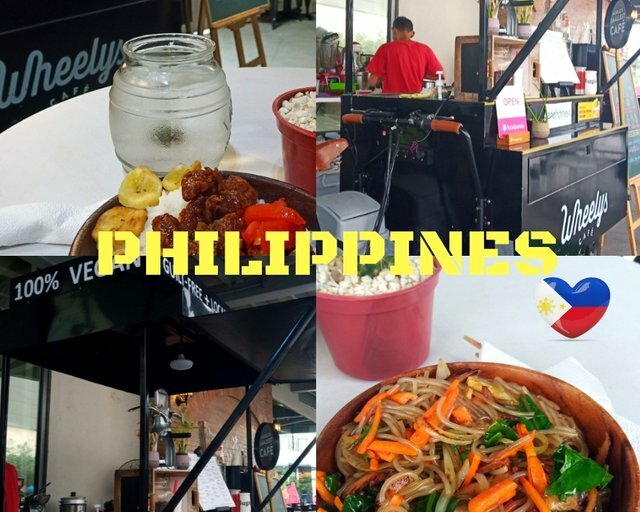 Wheely's Cafe is a vegan food shop that offers a variety of Asian cuisine from Filipino food like Vegan meat Adobo to Korean food like Vegan Japchae (using sweet potato noodles I think). It didn't taste so different than their original recipe with meat. I'm not vegan but I had to transition from detixing with raw vegan food to "normal food" so I can't eat at a regular cafe yet. " Let's see where @jrvacation from Singapore takes us. "PS Cafe at Raffles City Shopping Mall is a beautiful cafe that’s cozy and easily accessible by public transport. What’s unique about this cafe is they kind of transport you into a calming and therapeutic environment in their glasshouse with lush greenery and delicious food! 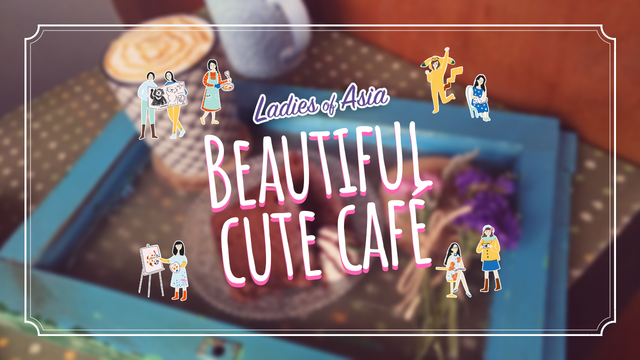 A suitable cafe for gathering, people watching or simply to take a break from shopping! 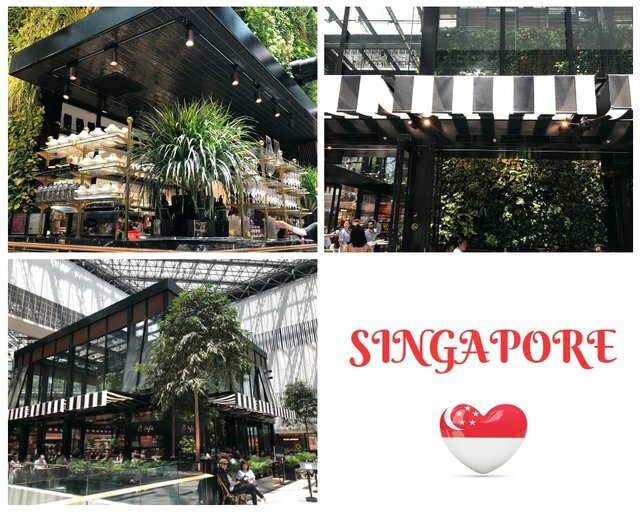 Of course, there are many more beautiful cafes in Singapore but if you want an easily accessible and unique experience in a mall, I’ll recommend you PS. Cafe at Raffles City! More details and their menu can be located at: https://www.pscafe.com/pscafe-raffles-city/ Do note that the cafe is hugely popular especially during meal times and it’s recommended to make a reservation on their website or go early to queue. Enjoy~~~ "
This is @elizacheng's recommendation for Malaysia. 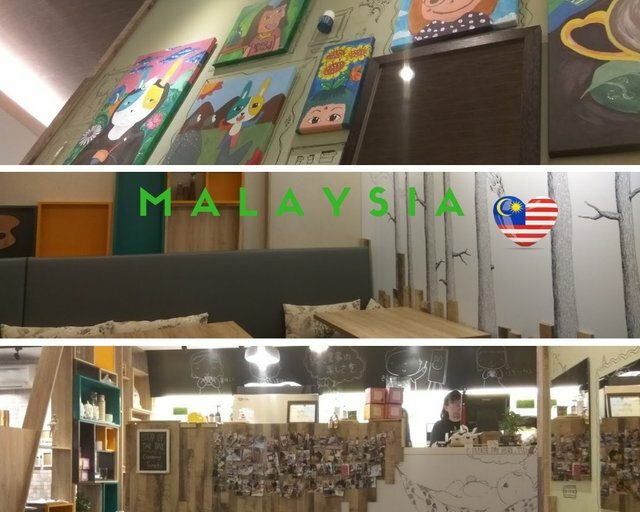 "Yorokobi Art Cafe is one of the many cafes in Sri Petaling area. Sri Petaling is famous for its variety of cafes and restaurants. You can find plenty of different kinds of food here. Local , Western , Chinese , Coffee, Fusion, Japanese, Korean. You name it, you got it here. One important tips if you are to visit Sri Petaling, please don't drive and come to Tuesday to look for food... There's a night market here and the open car park is closed since morning (Yes, closed!). You will ended up going round and round and round looking for a place to park your car. What's so special about this Yorokobi Art Cafe? They combine art and cafe into one. Quoted from their website "We create a place for children and adults to work out their fascinating artworks and creations. And a place for people to meet up with relaxed atmosphere, serving great food and drinks." I have yet to try out painting here. Just enjoyed their yummy food. " 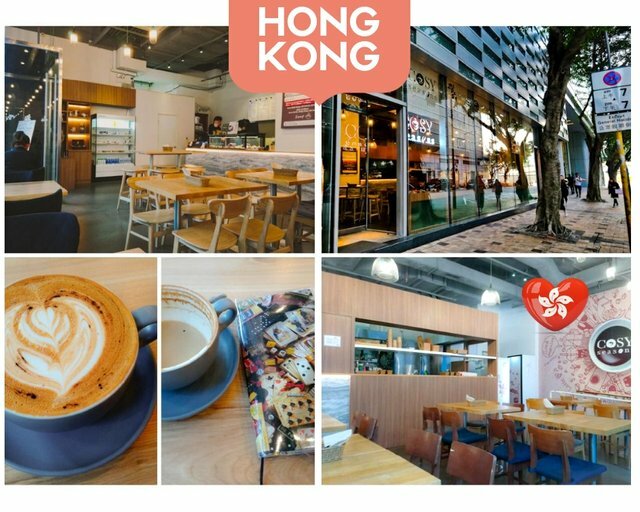 @nanosesame from Hong Kong says "There are many lovely café run by independent owner in Hong Kong but many of them closed fast because high rental. I visited a café where I went before not far from my home. It becomes a new one. A simple and comfortable in the busy business area. I spent an afternoon and did a planning for coming spring site visit list for drawing with my favorite schedule book. I ordered a cappuccino. It tastes well. " And finally, @Livinguktaiwan from Taiwan says "This is a cafe that I went to recently called Shibashiba. It's a Japanese name but I don't know what it means. The cafe is located in an old house and the seating area is upstairs. As I went upstairs,there were dry flowers hanging from the ceiling and a nice big mirror on the wall. A lot of girls were taking selfies on the landing. I even saw two girls in cos play costumes having afternoon tea here! This cafe has a nostalgic feel and the tea sets are served on an old window pane. They also come with a little bouquet of dried flowers. See how pretty my coffee is! After you finish your tea, there are more selfie opportunities outside as there are a lot of props there. Cos play twins were there as I was leaving. Luckily I already took this photo when I arrived. This is a great place to come for afternoon tea with your friends. Aren't all these cafes beautiful and fun? If you are ever in our city and want to find somewhere to relax, now you have plenty of choice. By the way, which one was your favourite? Drop us a message and let us know. Till next time, bye and take care! Yes, it's been a looong time!